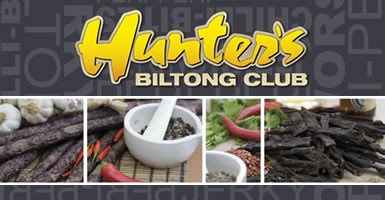 Hunters Biltong is proud to launch the Biltong Club. Join today and buy biltong at wholesale prices and benefit from discounts and specials available to members only. Visit http://www.biltongclub.co.uk/ for more information. Hunters Biltong's NEW Blog page! 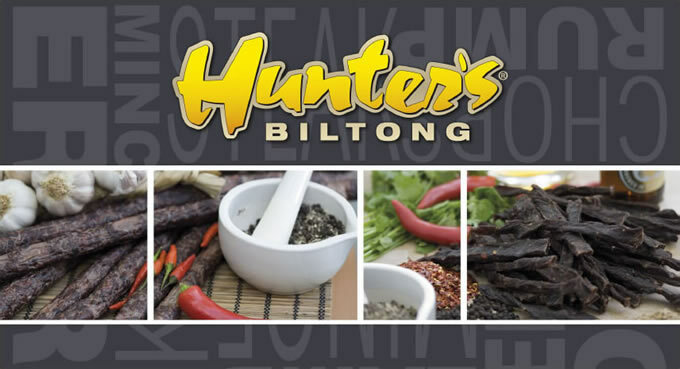 Welcome to the Hunters Biltong BLOG. Subscribe/Visit our blog again and thank you for your visit. Hunters Biltong; wholesalers and distributors of the UK's Finest Biltong and Jerky products for over 10 years.